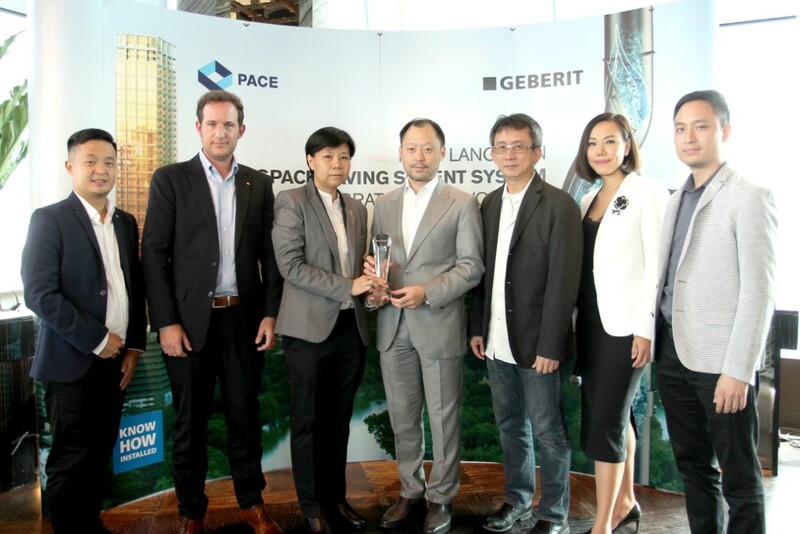 PACE recently announced it has incorporated one of the best innovations in drainage solutions in NIMIT Langsuan called Geberit Sovent, a patented high-efficiency water drainage solution from Switzerland, designed to optimize living space, reduce noise, minimize service, leakages, and costs for residents’ living in high-rise buildings. The solution is currently used in hi-end residences and luxury hotels throughout Europe and North America. 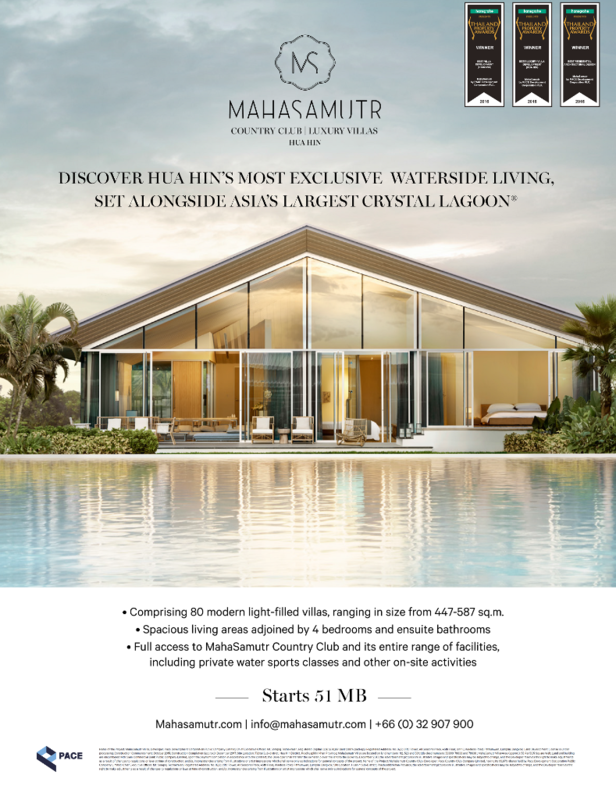 NIMIT Langsuan is the first-ever residential development in Thailand to incorporate this system. The core structure of NIMIT Langsuan has now reached Level 32. 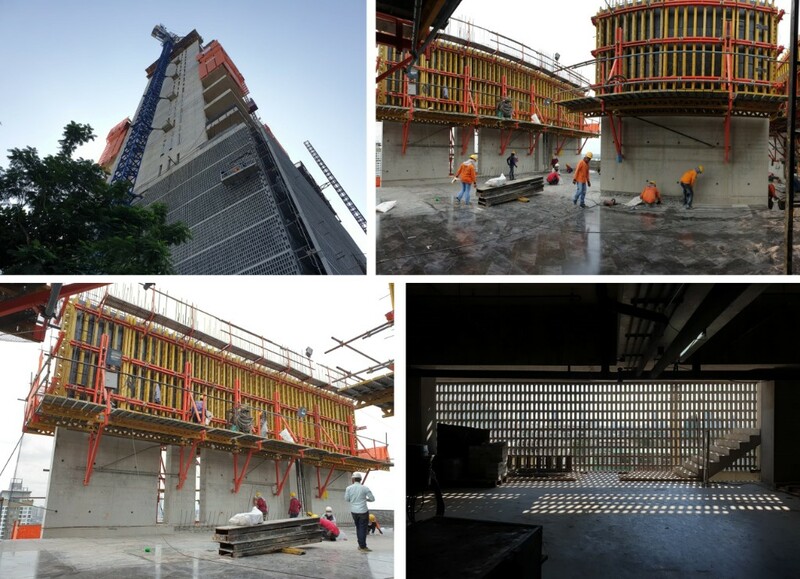 The architectural works including waterworks, electricity and air conditioning system have reached Level 14. While the works on façade and internal road have been constructed continuously as planned. The construction of column and sheer wall of WINDSHELL Naradhiwas has reached Level 22. 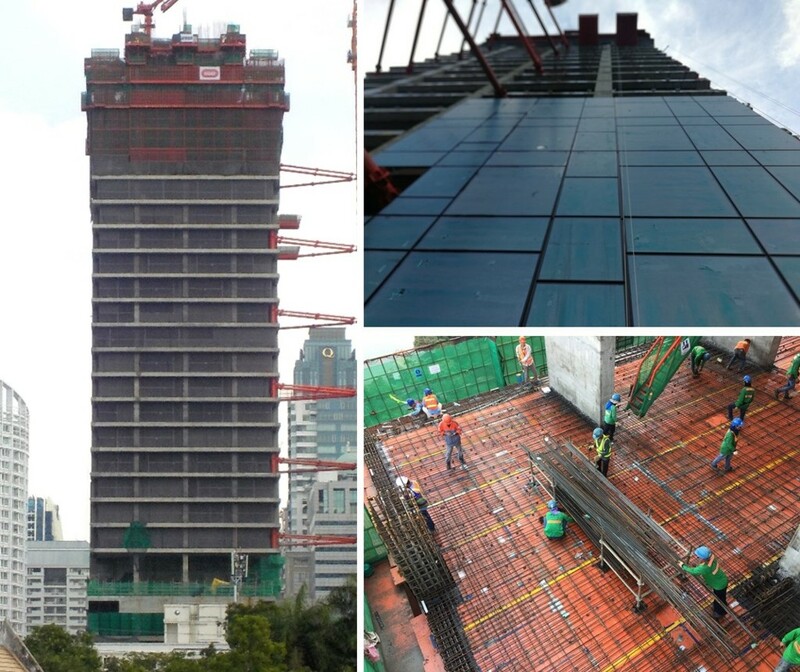 The floor slab at Level 21A is 60% complete. The MEP sleeve work for pipe at Level 21 has started, while internal road and fence constructions are 40% complete. 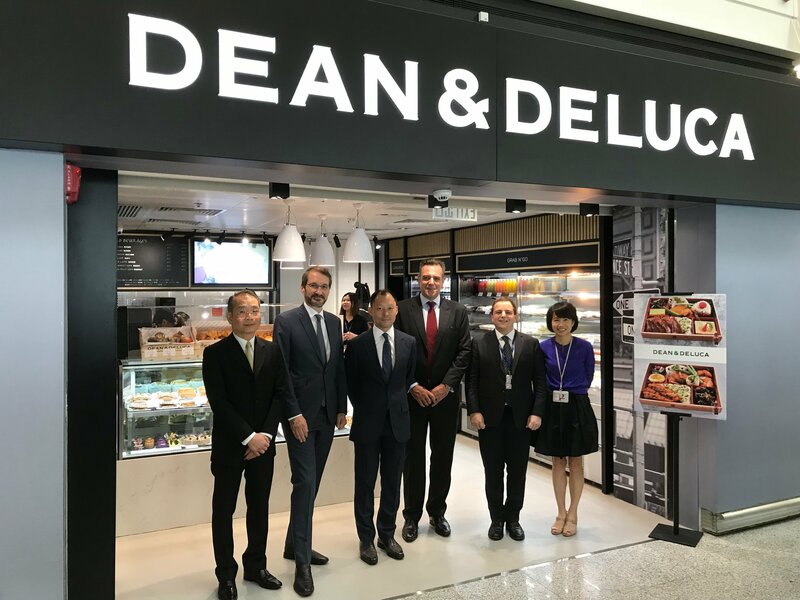 DEAN & DELUCA announced it has entered into an exclusive franchise partnership with Lagardère Travel Retail, to expand 150 outlets in travel retail locations globally over the next 5 years, starting with the opening of the first two outlets at the Hong Kong International Airport (HKIA) earlier in September. Lagardère Travel Retail is a pioneering global leader in the travel retail industry, operating more than 4,400 outlets specializing in Travel Essentials, Duty Free and within Foodservice and more than 800 restaurants and cafés in travel retail locations in 34 countries world-wide. 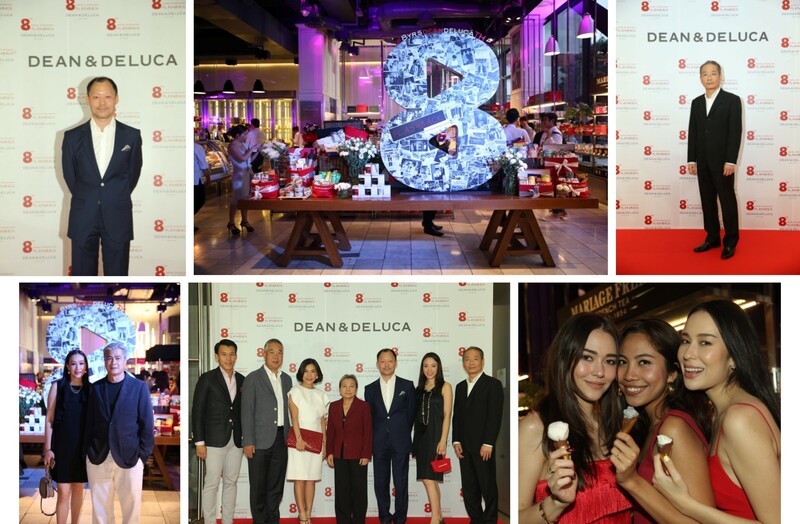 DEAN & DELUCA Thailand celebrated its 8th anniversary and 41st anniversary as a global brand under the Flashback concept. Sorapoj Techakraisri, CEO of DEAN & DELUCA Asia (Thailand) Co., Ltd and Somsak Hongsrichinda, Managing Director of DEAN & DELUCA Asia (Thailand) Co., Ltd. joined the celebration along with well-known celebrities. To celebrate this auspicious occasion, DEAN & DELUCA Thailand also brought back 8 favourite menu including The Dean Pancake, Crab Louis Salad, Nicoise Salad, Meatloaf, Piri Piri Chicken, Chicken Enchilada, Fish Taco and New York Sundae. at Akas Khao Yai Is Back! It’s that time of year again when DEAN & DELUCA brings back its popular ‘kitchen on wheels’. 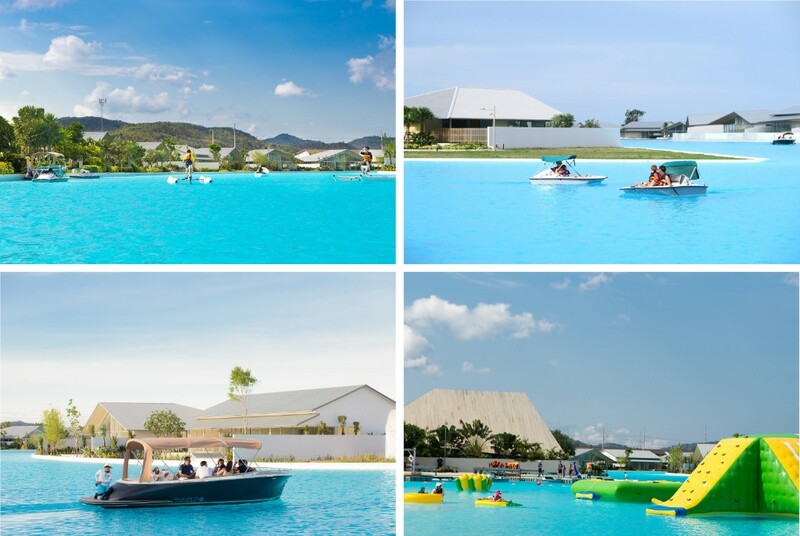 Escape the hustle and bustle of the city to the cooling haven of Khao Yai with our fully-equipped food truck. The pop-up venue opens every Friday to Sunday and long weekends from 9AM to 6PM at ‘Akas Khaoyai’, starting from Friday, 5th October 2018 onwards.